CAN WE BE BLENDS WITH BENEFITS? At Laney & Lu we celebrate community and the connection food has to creating a more healthy, joyful and vibrant life. 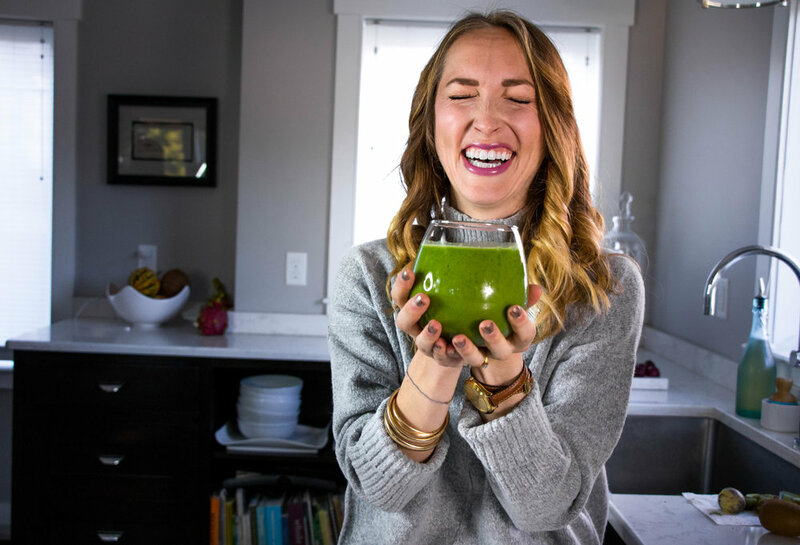 We are looking to connect and merge worlds with some super cool peeps who are aligned with our mission of nourishing the bodies and souls of everyone around us. Want to be BlendS with Benefits? You craft a killer smoothie or smoothie bowl recipe in your cozy kitchen. Submit the recipe to us through the application below. If we accept your proposal, we'll feature your creation at Laney & Lu Café for an entire week as our Blends with Benefits Special and we give you all the credit! Are we Blends with Bennies? Great, let's shout it out to the world!! You will have the privilege of taking over Laney & Lu'S Instagram for a day. Don't worry - we'll walk you through it every bit of the way. Prior to the takeover, we will blast our feeds with the announcement of our collaboration, and expect that you will do the same! First things first, let’s get to know each other… Pop around our website, check out our menu, scour our Insta, and view our customer feedback on Facebook. We like someone who does their research and we can appreciate some fair game social media creeping. We want you to feel aligned and at home in our brand, culture and lifestyle before you consciously submit a vibrant contribution. STEP 1: Submit an application. STEP 2: Laney & Lu will respond within 7 days. STEP 3: If chosen, we will be back in touch with all the necessary details for you to takeover over our blenders and our social media! We’re picky. We have a specific purpose, culture & mission and we stick by it. We reserve the right to modify any content, recipes, etc. to fit our mission, internal operations, pricing strategy and brand.